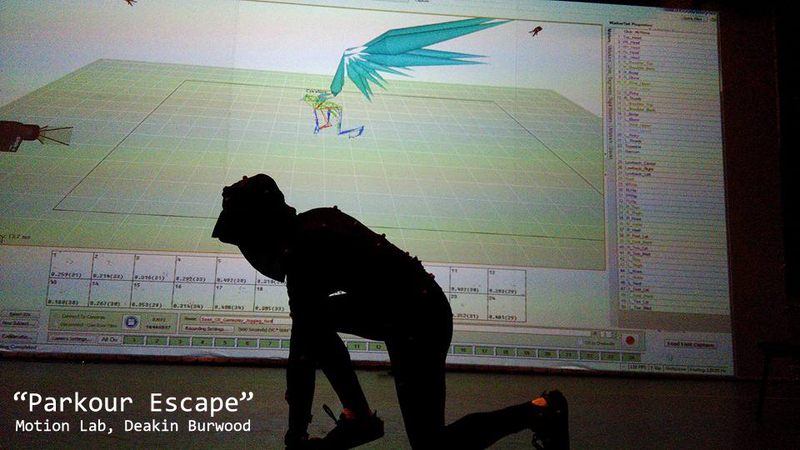 Captured in Deakin's amazing Motion Lab. It's a mix of programs: Cortex, Maya, Motionbuilder, Unreal4. The captures are a real high fps, but these previews are 24/30fps.